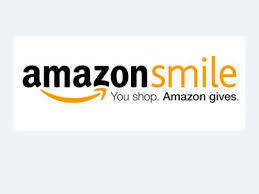 Plan on doing any holiday shopping at Freddie’s or Amazon? We have earned $285 this past quarter as part of Fred Meyer’s Community Rewards program. That’s over $1000 a year for our school without having to ask friends and family to purchase anything from you! Many33 SW Charter families have already signed up. Do you shop at Freddy’s and have a Rewards Card with them? If so, please sign-up! As we enter the holiday shopping season, we hope you’ll consider signing up for both of these great programs. Give a gift to SW Charter while shopping for your friends and family!